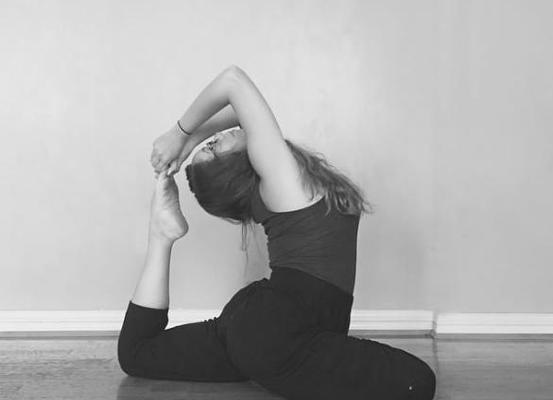 Yoga Teaching Style: Flow & Restore Yoga, Therapeutic Yoga, Reiki Restorative Yoga, and Intuitive Healing Yoga. "Cole’s offerings come from her connection to source and her personal journey toward wholistic healing and self empowerment. She takes from her Reiki practice, a lifelong astrological education, her background in philosophy & religion, over half a decade of teaching yoga asana, a foundational understanding Ayurvedic Food Science and Chinese medicine, as well as her intuitive wisdom. Her goal is to create a sense of self-reliance in all of her clients. 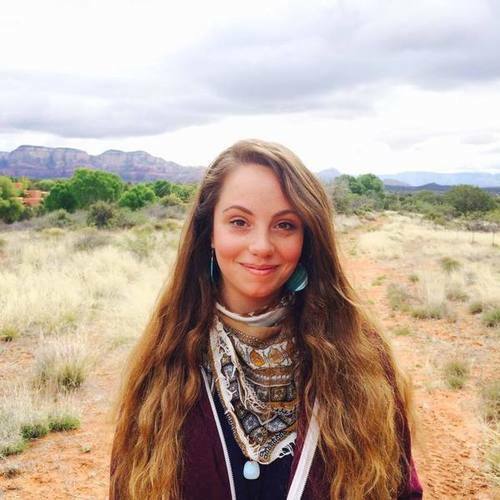 She wants to awaken the natural healing & empowerment process in as many people as she is blessed to work with. She believes in being guided by a personal awareness of subtle energy and does not follow any particular dogma or creed other than that which has organically risen from direct life experience. She believes that this process allows for one to live from a place of personal awareness and accountability, without harboring unnecessary shame and guilt.